John Bell Young explores some of the richest and most memorable instrumental music ever written. How did this prolific musician compose more than a thousand masterpieces in a career that spanned less than two decades? 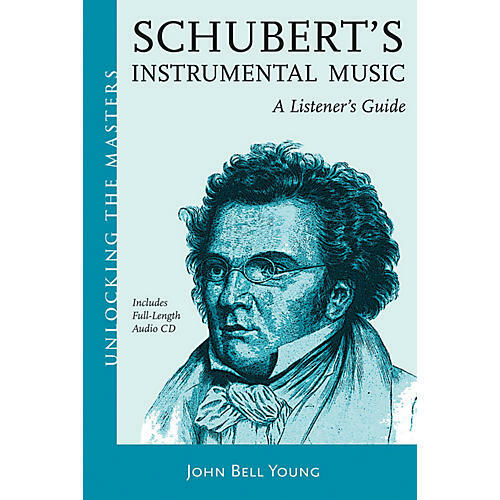 Young's colorful analysis of a Schubert's greatest orchestral, piano and chamber works deftly illuminates these issues. The accompanying CD features superb performances by Claudio Arrau.